The Ultimate Waterproof In-ground Pet Fence Splice! 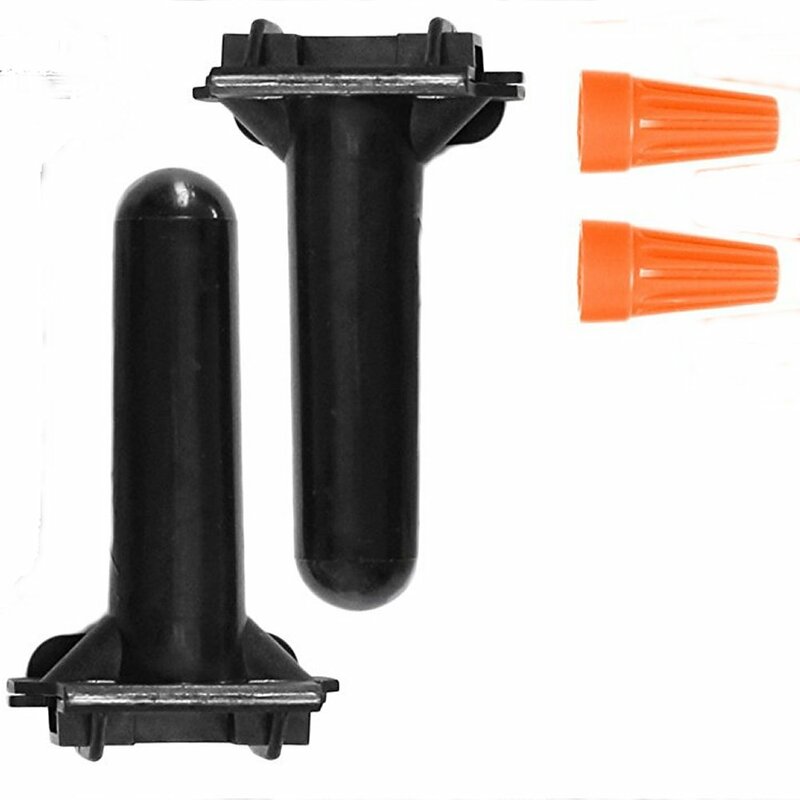 Just squeeze and lock to hydraulically pump and pack waterproofing silicone. 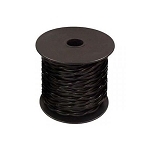 These ones are the best for any wire that need to be buried underground. They are filled with silicone and will prevent the wires from rusting out or getting disconnected. Especially in the areas that the ground freezes we were told by the master electrician that these are a must. 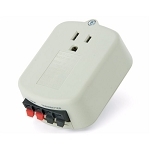 Definitely recommend; you probably won't find them at any Home Depot or even electrical outlet; the electrician said that the burial splices are usually made for much larger wires. 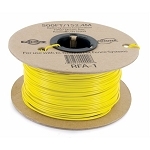 These are perfect for invisible fence application, where a wire splice is needed. One was broken upon arrival. But a couple extra, just in case. These splicers were easy enough to use, but apparently some animals (probably raccoons) liked them, too. The morning after burying these splices, I found them on top of the ground and torn apart. Actually, I like the Direct Burial Splice better. 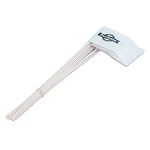 (5 stars) I had a need to disconnect a previous splice of this type and found it in great condition and easy enough to disassemble and reuse. Bought these to make sure that our areas that were spliced held up to all types of weather. So far they have done the job that they are intended to do. Easy to use and seems like a good way to protect sure splices. I only used 2 of them the only issue I had was the cover latch would not stay closed on one of them so I used some electric tape to hold the cover closed. I am installing an in-ground dog fence. I bought the high quality 16 awg wire since it seems to be both suitable for burying and uv resistant. I was also told that the larger wire is better on longer runs and I am enclosing 30 acres. These connectors have wire nuts that are too small for my wire, I'm assuming they are made for the 20 awg wire that comes with the dog fences. But I just got the right size wire nut and replaced it and they seem to work fine. I still have a long way to go to get the thing all installed, so we'll see how it all comes together and how long it lasts. I'm sure hopeful that it is going to work to keep my livestock guardian dogs from visiting the neighbors. this is great product at a reasonable price with fast shipping! Q: will this splice the 14 gauge wire? Yes, you can splice 14G wire with these splices. Q: Does this come with 2? A: Yes, you get two in-ground pet fence splices when you order this product. Q: Will these connecters work with 14ga wire? Yes these connectors will work for splicing the 14 gauge wire.